Air powered and no batteries needed = LOTS OF FUN. Ready to Fly, the T-Bolt comes completely assembled and fully decorated. Simply twist together the air tubes, stand back and have FUN. 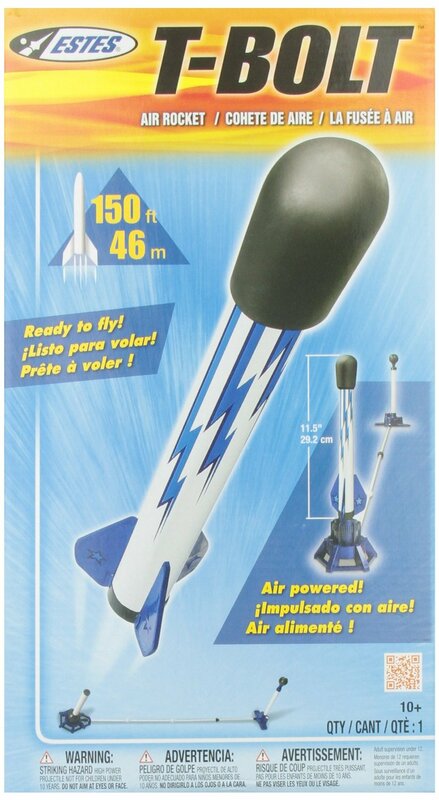 The T-Bolt Air rocket requires no assembly and is a “blast” to launch. 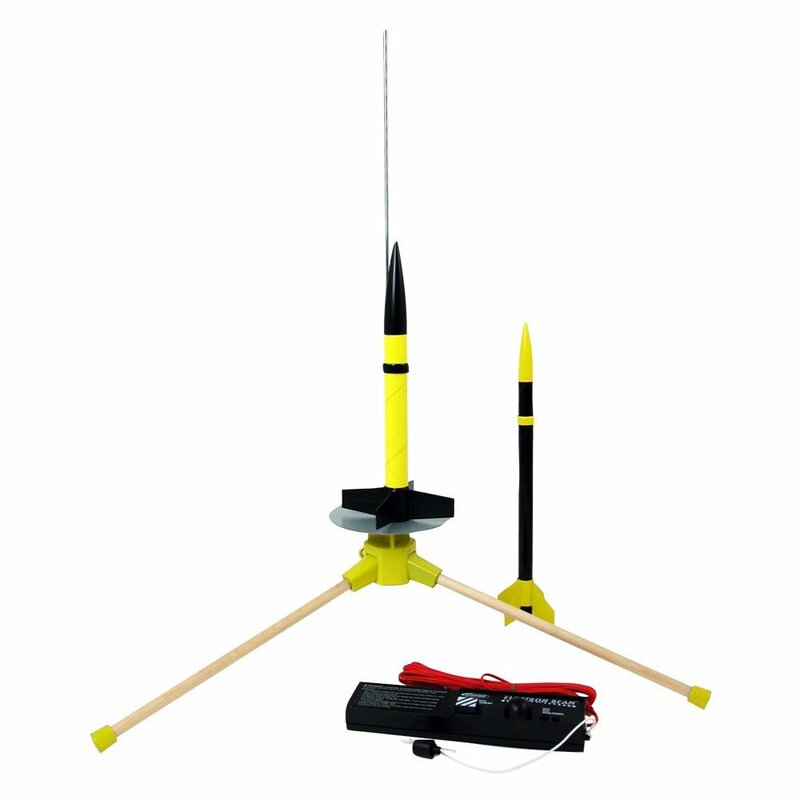 High-Volume launch pump and sturdy launch pad included. Made of very durable high grade plastic. 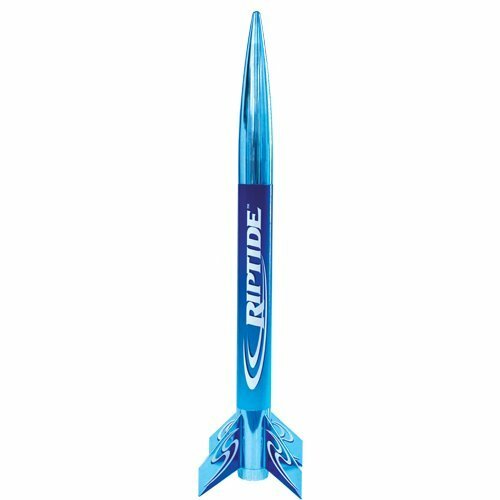 Estes air rocketry is recommended for ages 10 and up with adult supervision for those under 12. High power projectile not for children under 10 years. DO NOT AIM AT EYES OR FACE.